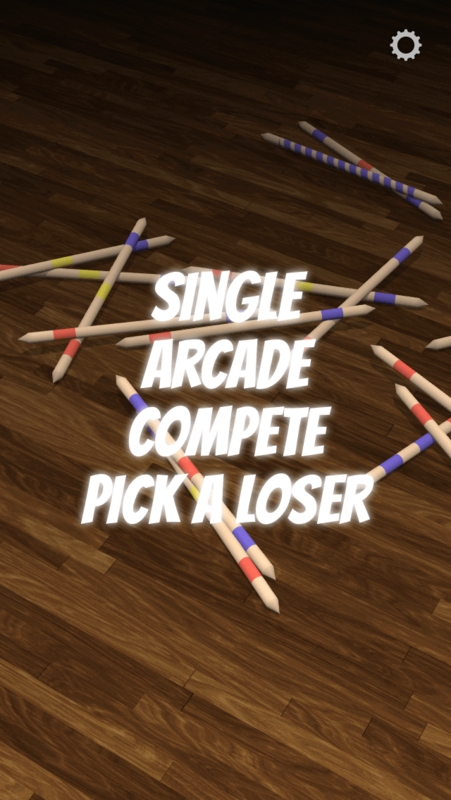 Download Mikado (“Pick-a-stick”) free for iOS and Android now – try it out! 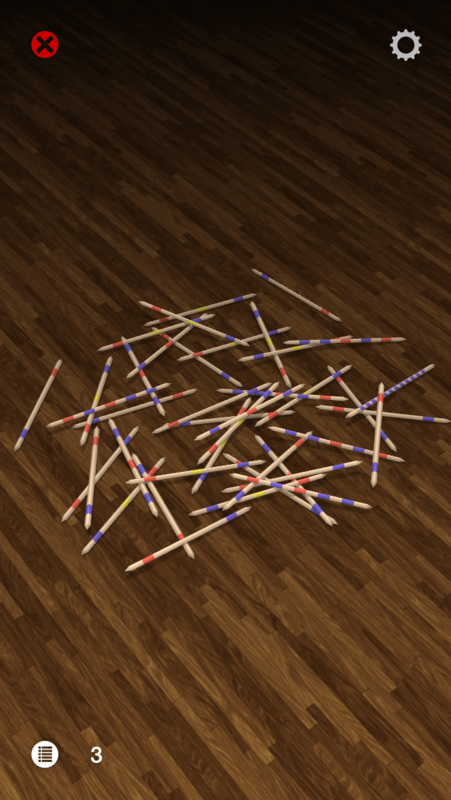 What comes in your mind when you think of wooden sticks? 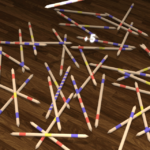 Just toothpicks or also one of the most amusing game in the world? 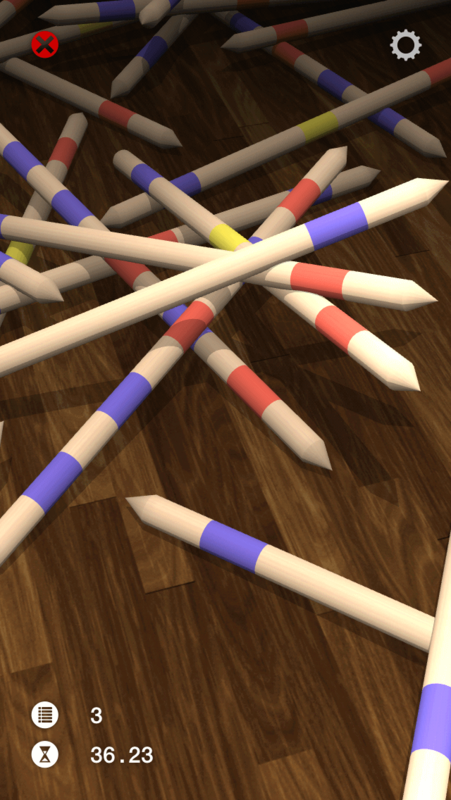 If you are searching for fun you should get yourself our new Mikado App and play it for free. You will find it! 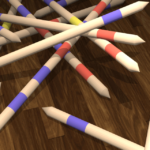 Inspired of over thousand years old oracular techniques from East Asia, Mikado still facing great popularity! Everyone knows it – everyone loves it! 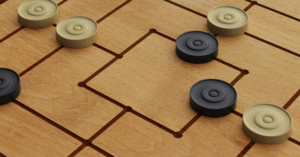 Our LITE Games Team just optimize it for your Smartphone and Tablet. 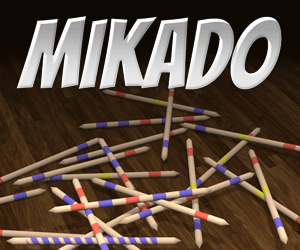 The simple rules of Mikado and the easy way of handling guarantees gaming fun from the very beginning! Apart from this, you are able to adjust settings as the way you like. 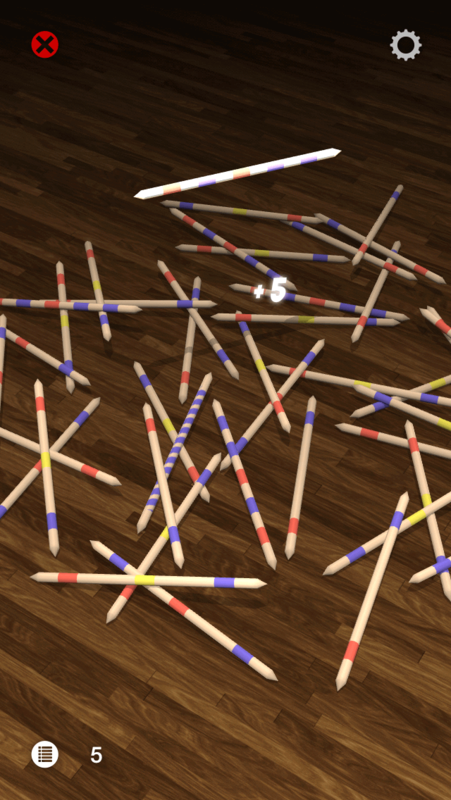 Set the number of sticks, the style of your sticks, number of laps or add a time limit – it’s your decision! 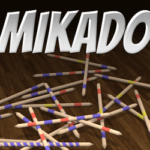 Mikado is localized in over ten languages: English, German, French, Italian, Spanish, Japanese, Chinese, Polish, Turkish, Dutch, Russian and Portugese. For all gamers from all over the planet! You are skillful? Prove it! 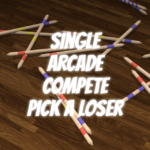 You have no sticks with you? No problem! 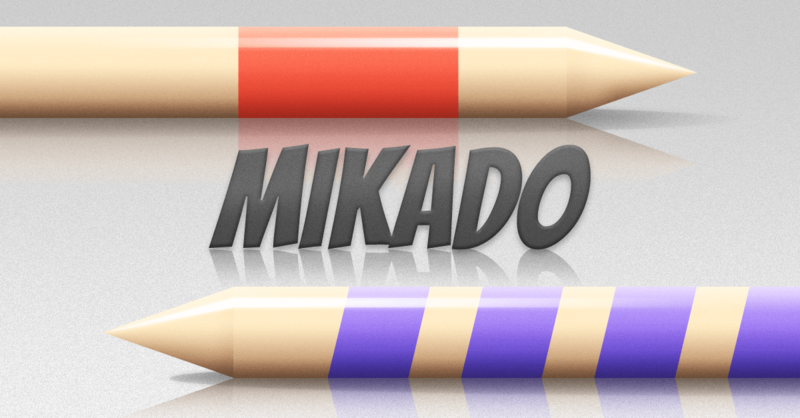 With the new Mikado App you will have them always with you. 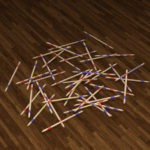 Without loosing sticks or sticks getting broke! And the best part: the App is free! What are you waiting for!? 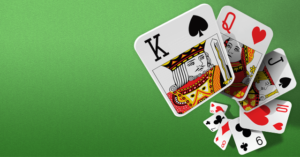 Rummy Multiplayer – Play the much-loved card game online with your friends and players from around the globe! 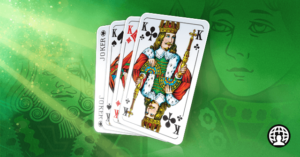 Solitaire – the most popular card game of all time in the world famous Windows version „Klondike“ – this must be the most comprehensive edition to date! 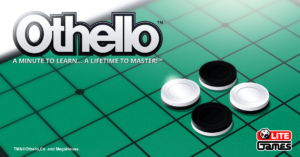 Download Mills on your phone for free and play online with your friends now!